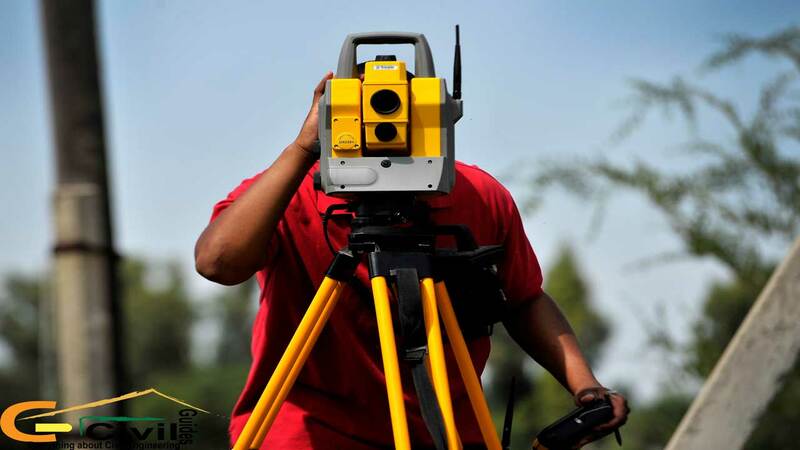 What is Land Survey | Define Survey, Plane & Geodetic Surveying. 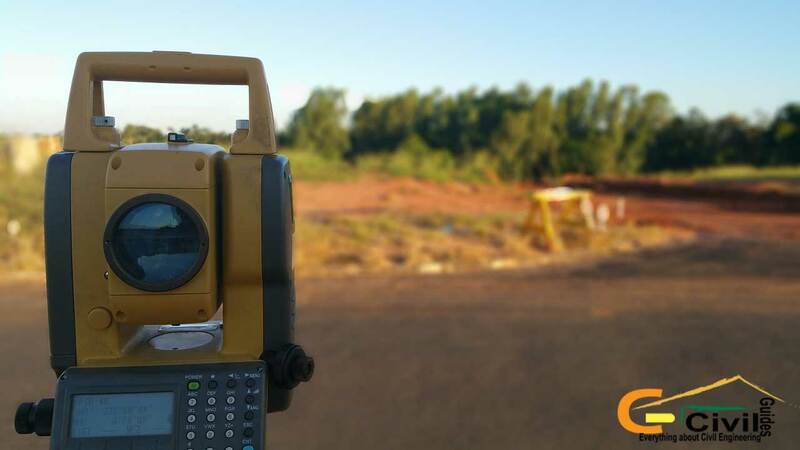 In this article, you will learn that what is Land Survey, and you will be able to Define Survey, Plane Survey and Geodetic Survey, & also Scope of Surveying. Surveying is the art of taking measurement which will determine the relative positions of various points on the surface of the earth. The various natural and artificial features may be shown in their correct horizontal and vertical positions. Generally, The term Surveying is limited to operations concerned with the representation of ground features in the plan. Whereas, the determination of their relative heights is termed as Leveling. The results of Leveling are shown either in a vertical section or a plane, using certain conventions. Therefore, the primary aim of any land survey is the preparation of a plan showing all the features. A Plan may be defined as a projection of the ground and the features upon it on a horizontal plan, the linear and angular measurements are drawn only on horizontal dimensions. The vertical distance may be correctly shown by vertical section or sections. So I hope that now you will be able to Define Survey. Plan Survey and Geodetic Survey. As we all know that the surface of the earth is not plane but spherical. Therefore, the line connecting any two points on the surface of the earth is not a straight line but a curve, and it may be taken as an Arc of a Circle. In surveying of small areas, the curvature of the earth is negligible and, therefore, for all practical purposes, the surface of the earth enclosed between the surveying lines may be assumed as a plane. The surveying conducted with the above assumption is called Plane Survey. Or the surveying in which the curvature of the earth is not taken into account is called Plan Survey. the above supposition will not hold good, and allowances will have to be made for the effect of curvature of the earth. This type of land survey in which the curvature of the earth is taken into account is termed as Geodetic Survey. A definite limit cannot be set for the area up to which surveying may be treated as a plane, as the degree of accuracy required is the main factor. and the difference in the sums of the interior angles of a plane triangle and the corresponding spherical triangle is only about 1 second for every 177 Kilometers. Therefore Plane Survey is applicable to small areas, whereas, Geodetic Survey is applicable for large areas. 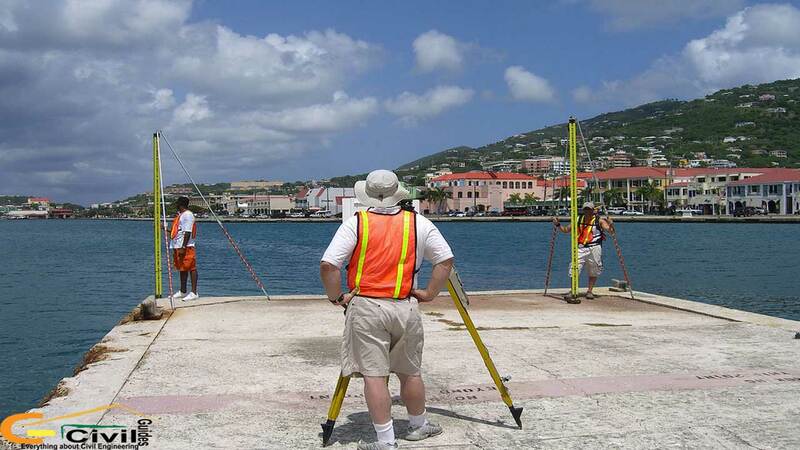 Scope and Use of Surveying. For example: In engineering, geographical, geological, military, etc. Though Plane Surveys may be conveniently used up to areas of 250 Kilometer Square. It may be used for large areas if the accuracy of the work is not too much important. Geodetic Surveys are employed for larger areas and for the determination of accurate positions of widely distant points on the surface of the earth which ultimately form control points for other types of surveying to be conducted in between these points. 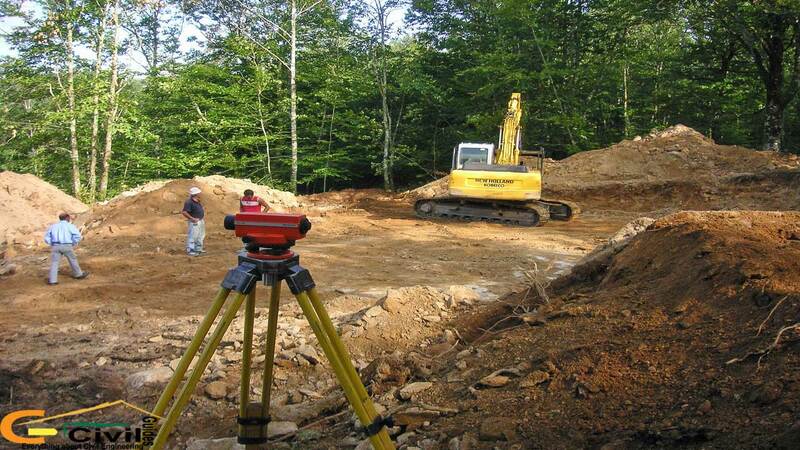 These type Land surveys are specially performed for the surveying of a country, big cities, etc. Read More: Surveying Tapes: Types of Measuring Tape Used in Survey. Thanks for helping me understand more about what land surveying is. It was really interesting to learn more about a geodetic survey, especially since it considers the Earth’s curvature in it’s survey. It would be really interesting to learn more when this survey used, and maybe to see some projects where this was utilized. That’s interesting that there are a number of different Land Surveys that can be done like how a Geodetic Survey is better for large areas and Plane Survey for small ones. I want to buy some land soon to hopefully build a house on it. It’d probably be a good idea to get a Land Survey done so that I can know just what is included in my potential purchase. It’s cool to learn about land surveys. I like how you explained it by giving a good definition first. I had no idea that these only really concerned the features of the ground. So, why would someone need one of these. Thanks for explaining a detailed definition about surveying. This blog post was very useful. Keep sharing such information. Thanks for pointing out that land surveying is being done to show all the features of a plan. My husband and I are interested in having our property surveyed. We are planning to install fences, and we want to make sure that we won’t receive border disputes from our neighbors. We’ll have a pro do it for us.